Shipping: We ship through Canada Post and Canpar, shipping usually takes 3-5 days but may take a little longer depending on when your order was placed. Shipping costs are a flat rate of $8.95 for orders that shipping to Canada or the US. To find out how much shipping will be add all desired items to your shopping cart and proceed to check out, you are not obligated to continue with check out if you choose not to just cancel your order instead of choosing your payment method. 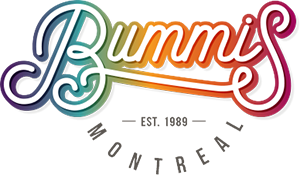 If you would like to receive your order sooner we can ship any method you choose and send an invoice for the extra cost of shipping. In stock orders are shipped nearly every day of the week. You will receive a shipping notice once your order is shipped. Please note: we can not be held responsible for lost items if you have chosen shipping with no insurance included. Local Pickup: We offer a local pickup option for our local customers. Once you place your order online we will process your order and contact you upon completion. 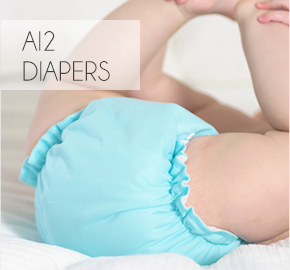 Our Products: At Annie Marie Padorie’s we offer a variety of products so you can find all your diapering needs in one store without having to shop around. Payment Methods: We accept Visa and MasterCard credit card payments through our secure ordering system and we accept Paypal. We also accept money orders and personal checks, although your order will be held 10-14 days for check clearance. Problems with fit, leaking, repelling or detergent residues are not covered by our warranty and will not be replaced. Diapers are typically washed every couple days. Like any frequently washed item they will eventually wear out. 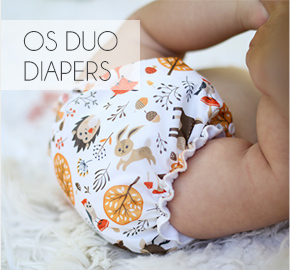 While we make our diapers as durable as possible, we cannot guarantee that they will last through more than one child. It is likely that they will last through multiple children if washing instruction are followed and diapers are used in a good sized rotation. 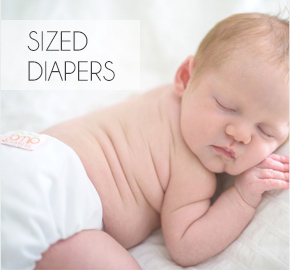 It is important that diapers are well rinsed and do not have an ammonia smell after the baby wets this is caused by detergent not being rinsed out and may cause elastics to wear out faster not to mention rashes for your baby. All warranty requests must have a proof of purchase receipt. Defective diapers will be replaced or repaired at our discretion. Returns: We will happily accept returns on unwashed unused products minus shipping fees. Shipping fees will not be refunded unless there is a defect or a gross error we have made, in this case please contact us immediately and we will work it out together. Privacy and Security: Your security and privacy are priority! We use secure SSL ordering and all credit cards are processed on a secure server. 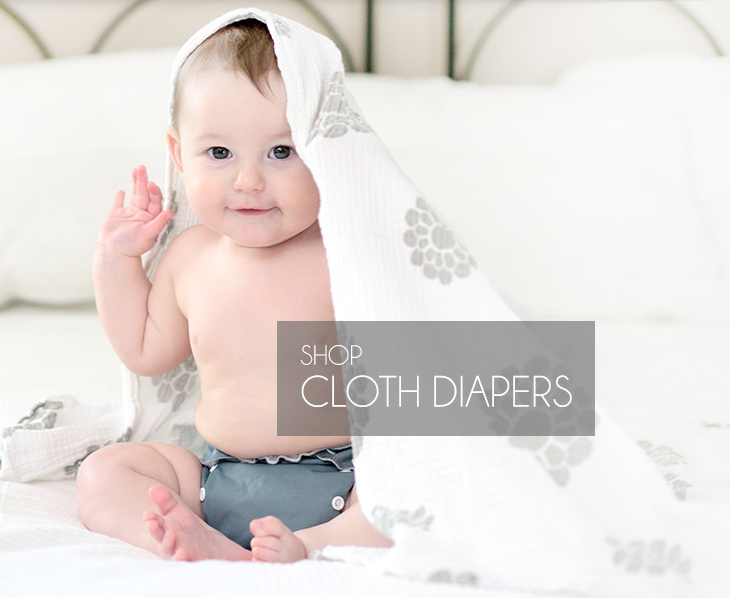 At the AMP Diaper store we respect your privacy and will not share your email address with anyone. Your email address will be used only by us to process your order. You will only receive updates if you join our newsletter and will not by any means be bombarded with Junk mail.